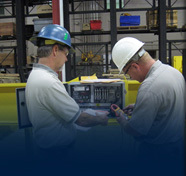 Technical and Sales assistance available when you need it. There are two different categories of bridge cranes. One type of bridge crane is a top running bridge crane. The second would be a under hung bridge crane. 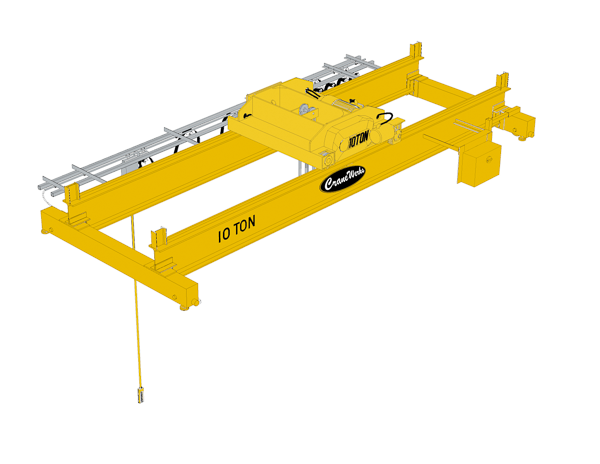 Each type of bridge crane can come as a single girder or a double girder bridge crane.